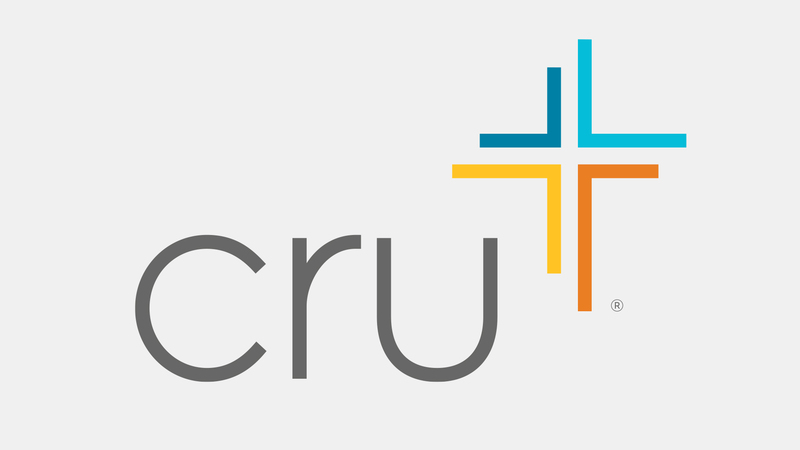 CRU is a non-denominational Christian ministry on college campuses throughout the nation. The purpose is twofold: to present the claims of Christ and to assist students in the development of their own relationship with God. Through solid biblical training students are encouraged to become all that God designed them to be and be prepared to be leaders in their world when they leave college. The basic activities are weekly meetings and Bible studies with opportunities to attend holiday conferences and retreats and meet students from other college campuses.